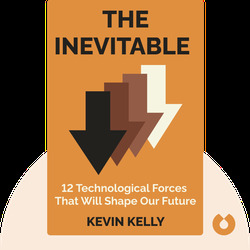 The Inevitable (2016) is your guide to understanding the technology trends that are gaining momentum today and will undoubtedly shape the future. These blinks delve into the ideas and motivations that are driving technology and what it all means for the world of tomorrow. 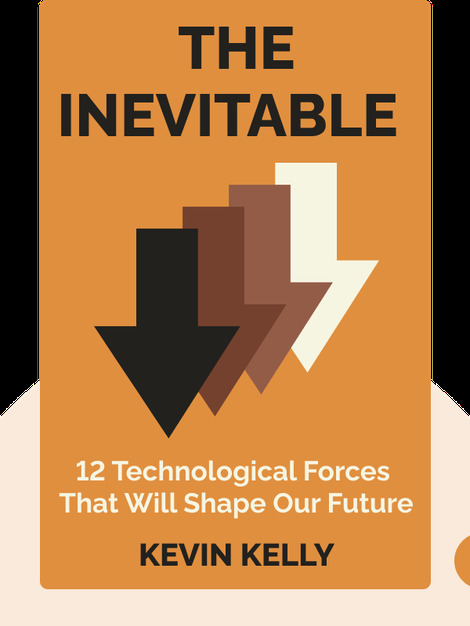 Kevin Kelly is the founding executive editor of Wired magazine, author of 14 books and contributing writer to publications such as the New York Times, Science and TIME magazine. Kelly was a college drop-out, opting instead to backpack through Asia and pursue his interests on his own. He also helped found the WELL, an influential online community.